This is definitely not a good news to many people around the world, especially Nigerians. 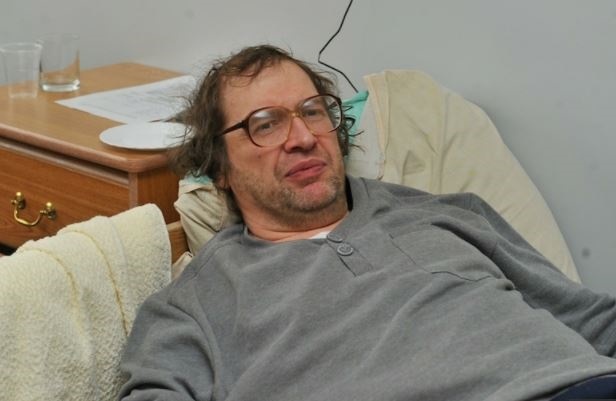 Russian businessman Sergei Mavrodi, whose MMM pyramid scheme deprived millions of Russians of their savings in the 1990s, has died of a heart attack, according to Russia media. Reports said the 62-year-old was rushed to the hospital late on March 25 with pain in his chest and died several hours later. Mavrodi’s MMM financial pyramid was a typical Ponzi scheme in which earlier investors receive their profits from subsequent investors. Mavrodi promised returns of 20 percent to 75 percent a month, as well as lotteries and bonuses for investors. As soon as the number of new clients stopped growing, the pyramid collapsed, causing huge financial losses for at least 10 million people, in some cases leaving them destitute. In 2011, Mavrodi launched another pyramid scheme called MMM-2011, calling on investors to purchase so-called Mavro currency units in a bid to get rid of the “unfair” financial system. Some 15 months later, Mavrodi halted the project. From 2011-16, Mavrodi launched Ponzi schemes under the MMM brand in India, China, South Africa, Zimbabwe, and Nigeria. In many of those countries, Mavrodi’s operations were subsequently shut down or suspended.